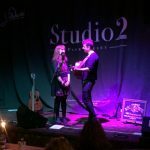 Limerance hosted their first EP launch at Liverpool’s Studio 2, Getintothis’ Lauren Wise was there to soak up the atmosphere and chat to them about their future. 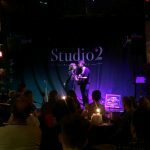 Limerance are the harmony-heavy duet who have been making a name for themselves in and around Liverpool since their formation last year. 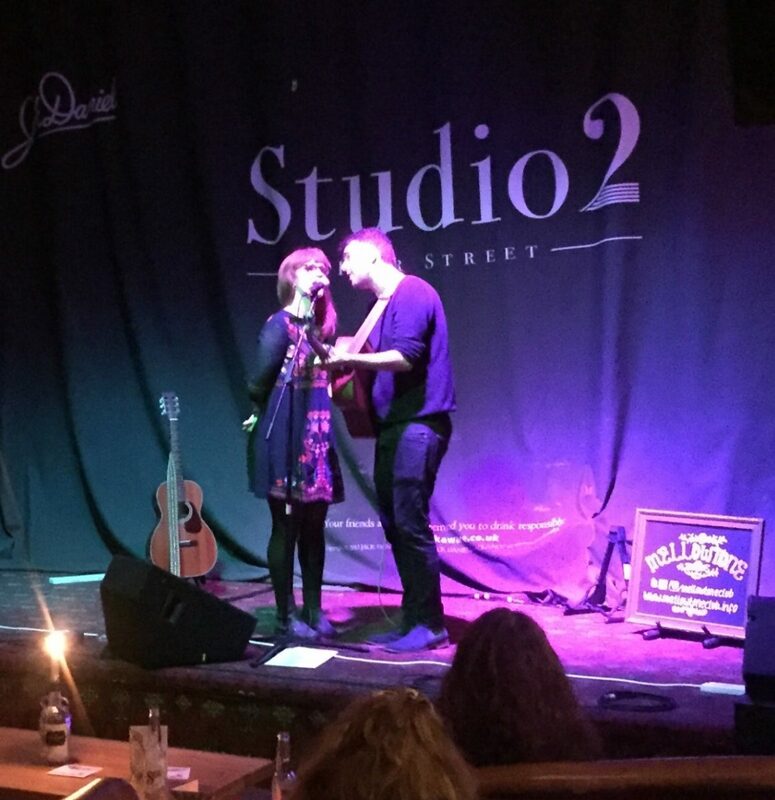 The duo, made up of Jenny Coyle and Calum Gilligan, marked the launch of their EP In The First Place with an intimate evening of music at Liverpool’s Studio 2. 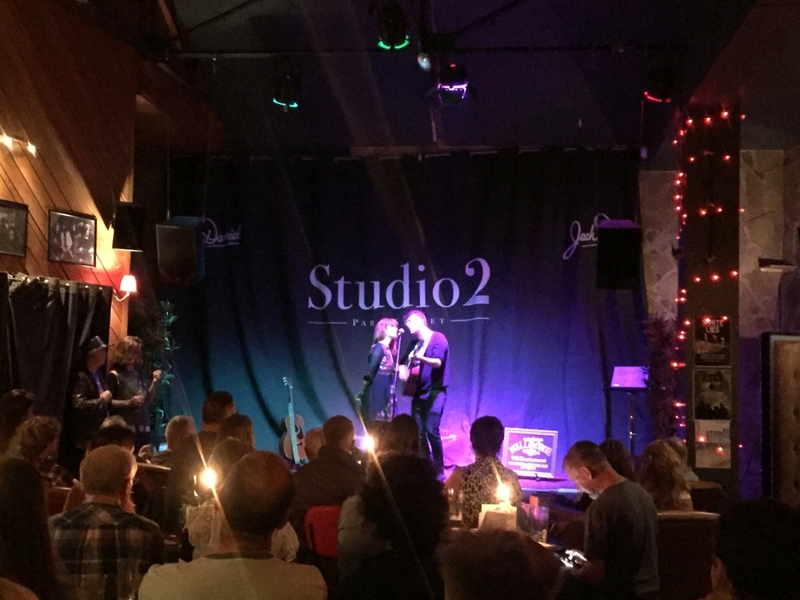 Tucked away on Parr Street, the venue was transformed into a second living room filled with sofas and candles, creating a fittingly cosy atmosphere for the mellow style of music. 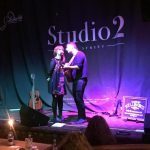 Support came from Karen Turley, a Liverpool-based country singer who slips in seamlessly to the relaxed environment without disappearing into the background. Instead, her powerful voice captures the audience’s attention. 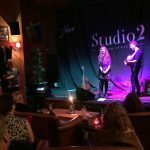 Originally from Omagh, Karen’s music alludes to her Irish roots along with possessing clear influences of American country. The mixture of sounds creates a tranquil Americana vibe, most prominent in Dreamer. The gentle opener is then livened up with It Would Be Nice, another idealistic song this time matched with an upbeat melody. Karen tops off her set with EP title track, Like We Used To. After a short interval Limerance take to the stage, starting off with one of the four EP tracks, Hell Bound. 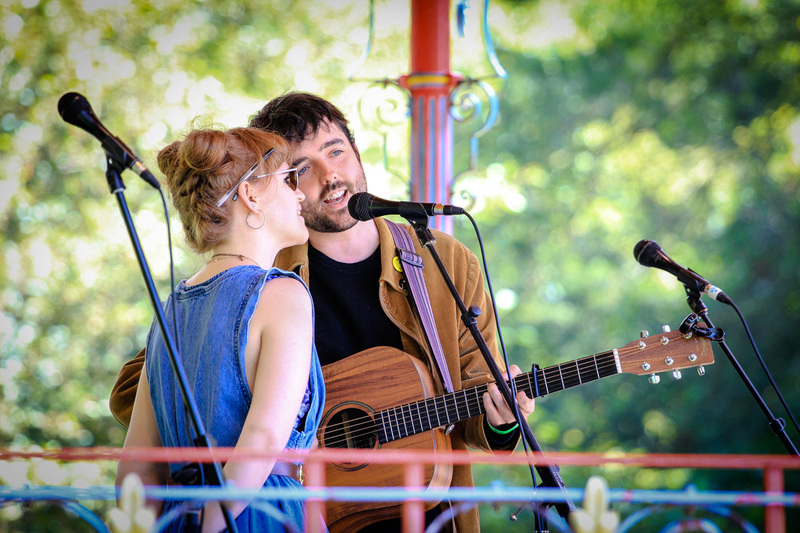 The finger-picking, melancholic song is typical of the duet’s style, combining sweet folk with two full-sounding harmonies. 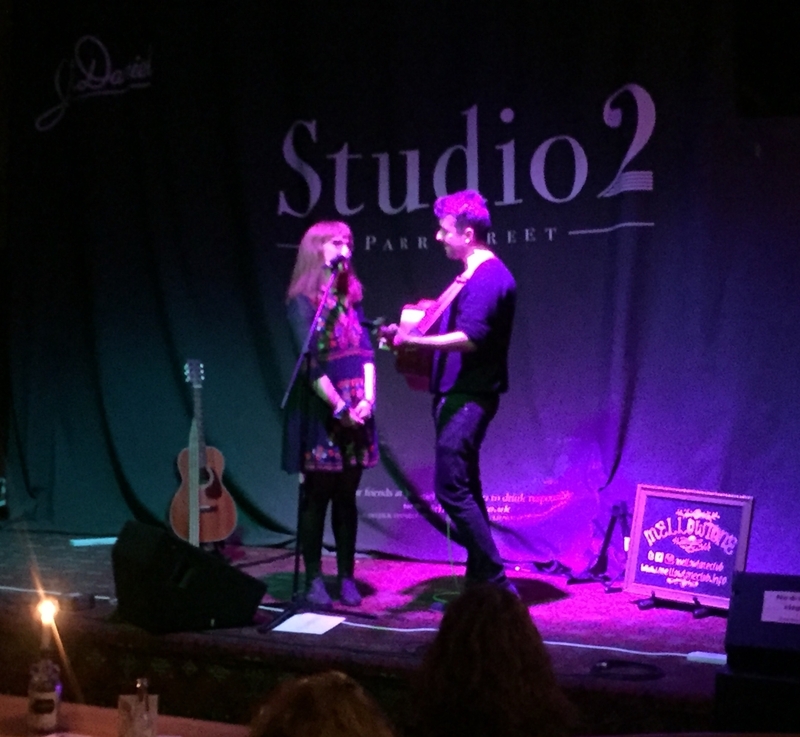 The pair then slid smoothly into another track from the EP and their first single, Shine On. 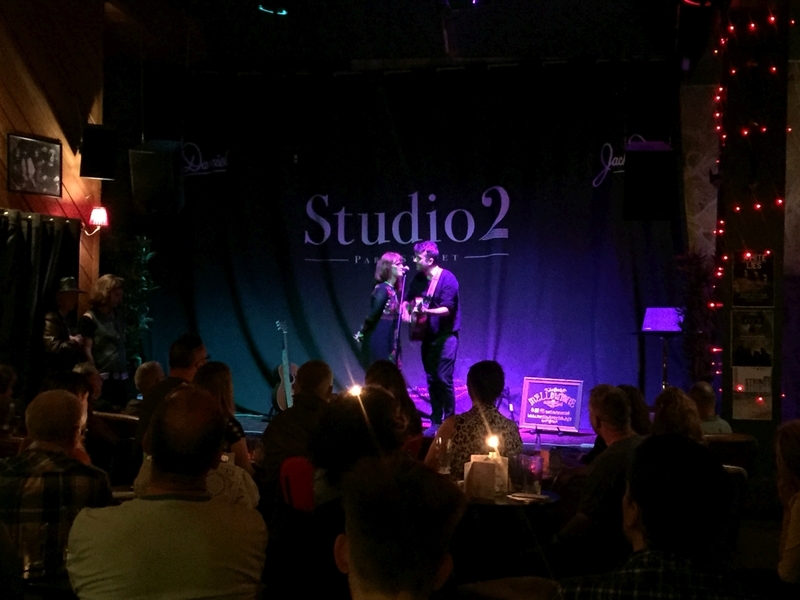 A highlight of the evening, Shine On is a classic story-telling song with a rich chorus uplifted by harmonies that aren’t just complementary, but that become intensified by one another, colouring the picture already sketched lyrically. The rest of the set included Marie, I’m On Your Side, Along For The Ride and Not In My Name. While each song carries its own message, they are all connected by the same silvery tones and poetic themes. 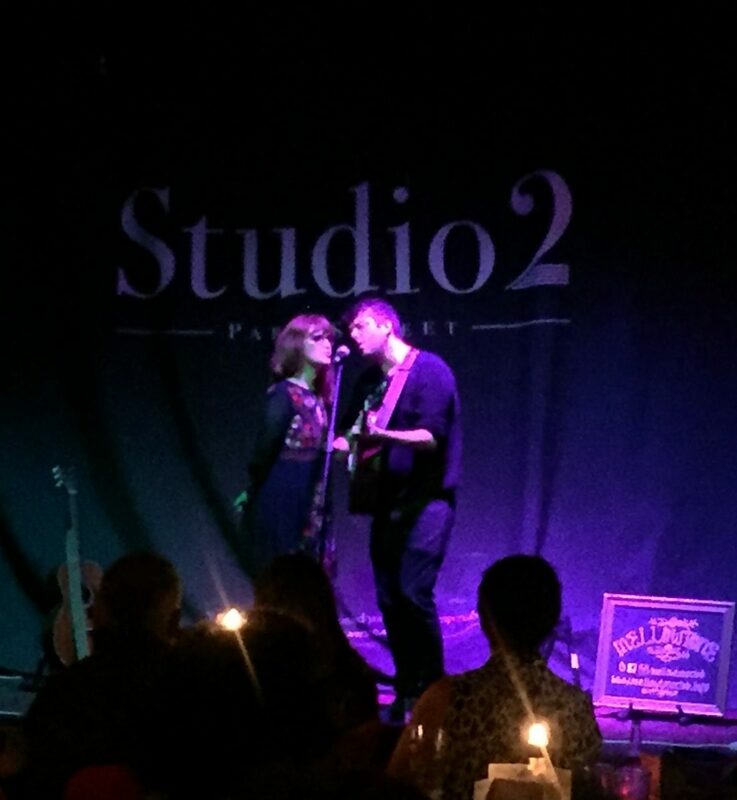 Rounding off the evening was Slow Down Babe, another track from EP In The First Place. In a 21st Century world where social media sends one piece of news viral seconds after it breaks and where any information is available with a click, this closing message in its simplicity is one we could all do with hearing a little more often. 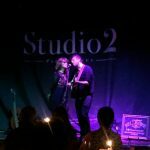 Before the launch, Getintothis’ Lauren Wise got a chance to chat with Jenny and Calum about the new Limerance EP, Liverpool’s open mic nights and what the two have planned for the future. 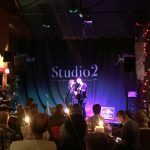 Getintothis: How are you both feeling about the EP Launch? Calum: Feeling excellent, like adrenaline – I just want it to happen now! Jenny: There’s been a build up and this week has been social media madness and a bit scary – like something’s at stake! But it’s good, it’s a good energy. Jenny: So the single is Shine On and the EP is In The First Place. Hell Bound and Shine On were our first two original songs ever so I kind of like the fact that we’ve put them on the first EP as well. Calum: And Hell Bound and Shine On work together in a way as two songs. Shine On is about falling in love with someone you shouldn’t and Hell Bound is like you’ve acted on it and it’s ‘ahh no I shouldn’t have done that’ but that’s what happens. Getintothis: How did Limerance form? Calum: We started as an open mic, just as solo artists initially. 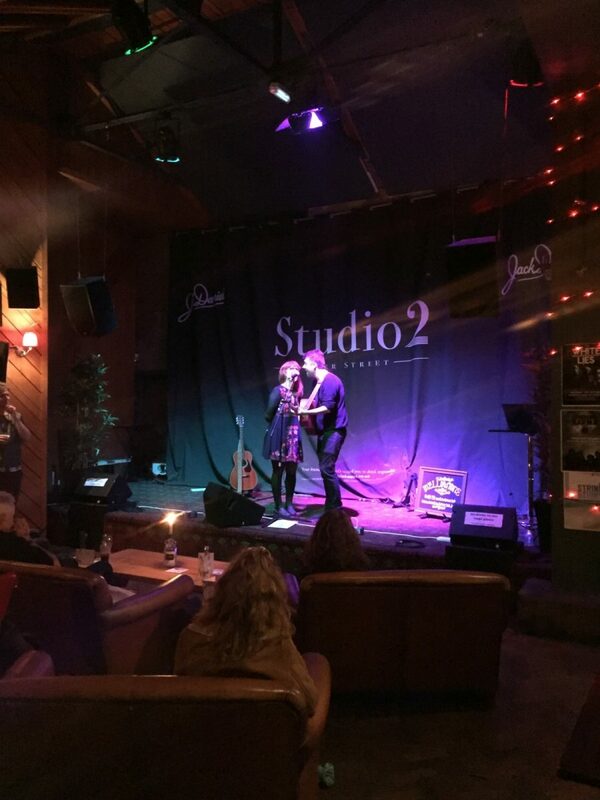 I’d been playing open mic for quite a few years and Jen did her first open mic performance right after me. We gave ourself a challenge to see how many we could play. Jenny: We’d played 130 by Christmas. 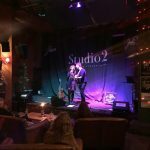 Getintothis: Are there any Merseyside-based musicians you’re into at the moment? 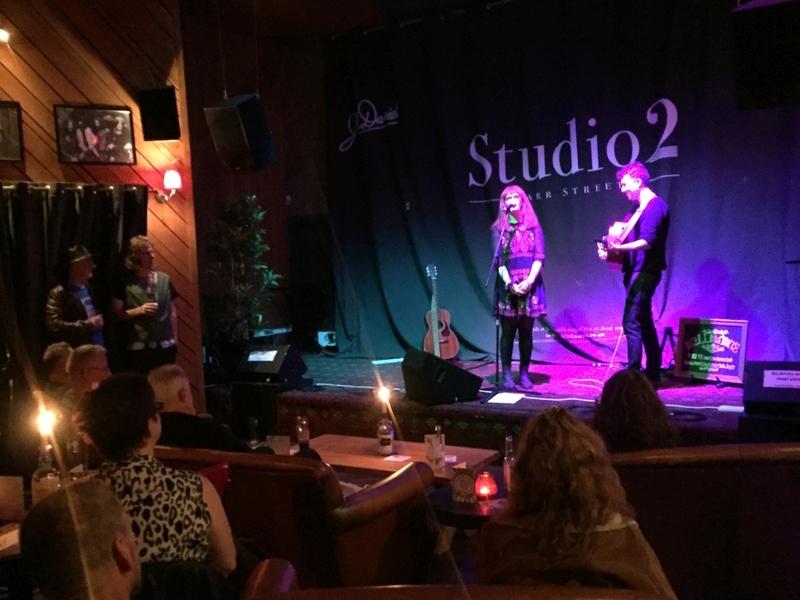 Jenny: I feel quite loyal to the people we’ve met because we’ve been taken into this lovely community of musicians and it is very supportive. Calum: One of my favourites is Rob Vincent, he’s kind of Americana country vibes and his voice is just phenomenal. Getintothis: And finally, how would you describe Limerance in three words?